Stay at Three Rivers Inn & Suites Hotels, located in the historic coastal city of Port Arthur, TX and the tranquil city of Three Rivers. Our Hotels are all non smoking offering free full breakfast, free internet, fitness center and more. Welcome to Three Rivers Inn & Suites! Welcome To More, in Three Rivers and Port Arthur, TX. Take a dip in our pool in Three Rivers! Three Rivers Inn & Suites Hotels, located in the tranquil city of Three Rivers, TX and the historic coastal city of Port Arthur, TX, is the perfect place for you to stay and to make your home away from home. Our guest rooms are fully furnished with the most comfortable beds, 38-inch flat screen LCD TVs, and much more. Just minutes from the great outdoors and close to major business locations, our hotels are the perfect destination for a relaxing weekend getaway or a base to call your home away from home when you're away on business. 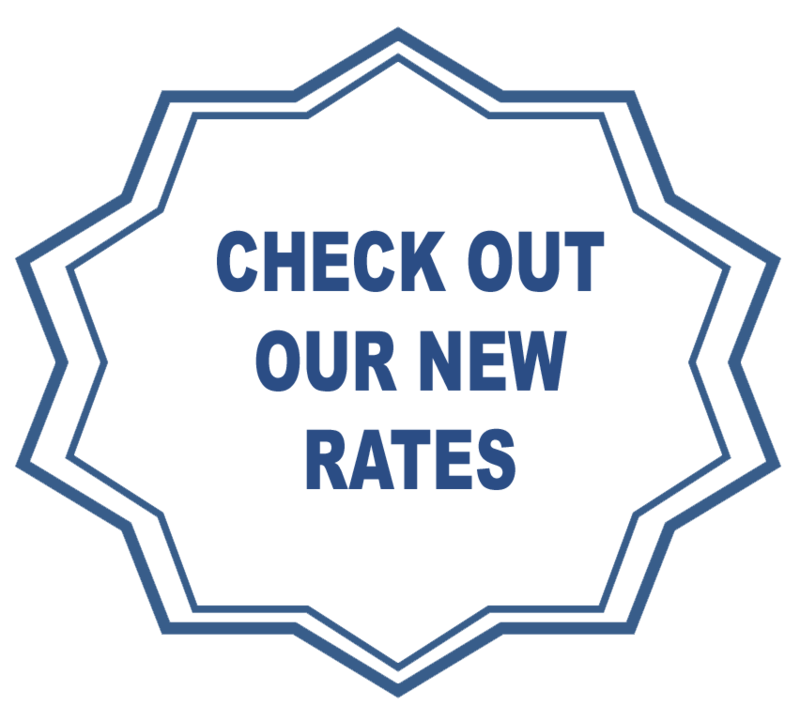 Please visit our Port Arthur and Three Rivers Rates & Specials page.